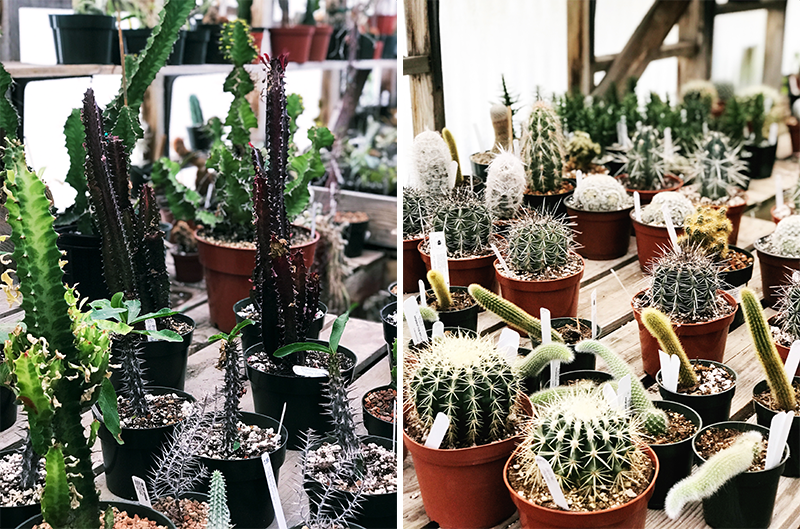 Last weekend I visited The Dry Garden Nursery in Berkeley, and it's seriously one of my favorite places. If you couldn't tell from my home tour, I am obsessed with plants. If I go to Home Depot or Lowes or a private nursery, I will leave with at least $50 worth plants. If you are ever in the Berkeley area, I would recommend checking this place out. I was not always the best with plants, most of the time they died. I've even killed cacti, so if you are considering adding some greenery into your home, my suggestion is to have patience. Some of your plants will die, and some will survive. It's a learning process. Do some research on the plant and do your best to nurture them as much as possible. I live for this place. Having plants to brighten up a home is so much fun! I've really been wanting to get into having succulents in my room. This nursery looks amazing!! Many consumers not familiar with Breitling often fear that they will end up purchasing a Fake Breitling watches without knowing it. How likely are you to get a Fake Breitling watches when you aren't looking for one specifically? Well first of all there are numerous places online that sell Valentino handbags. Most of these sites are from Asia (where Replica Valentino Handbags are made) and are pretty clear about the fact that they sell replica watches. RIOT FUSS (ALL PHOTOGRAPHS ARE TAKEN BY BLOGGER UNLESS MENTIONED OTHERWISE).. Simple theme. Powered by Blogger.